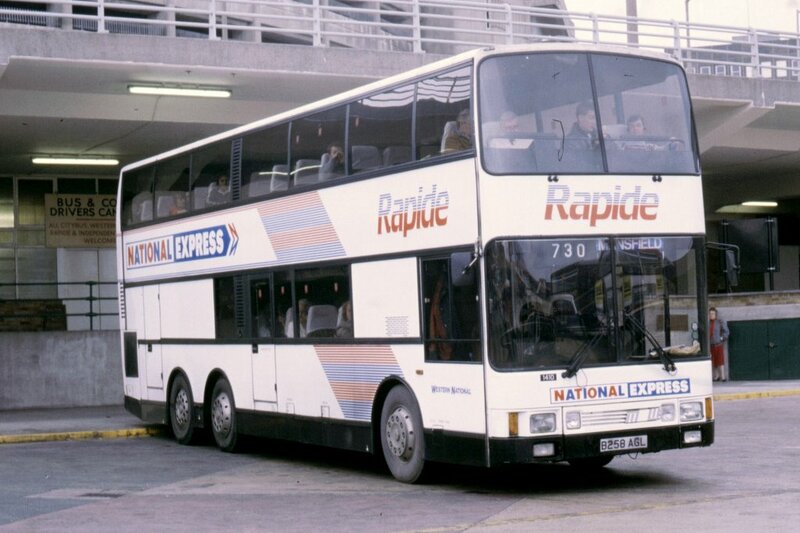 If you wanted to escape from Plymouth in the late 1980's you had a great choice of coaches to choose from. 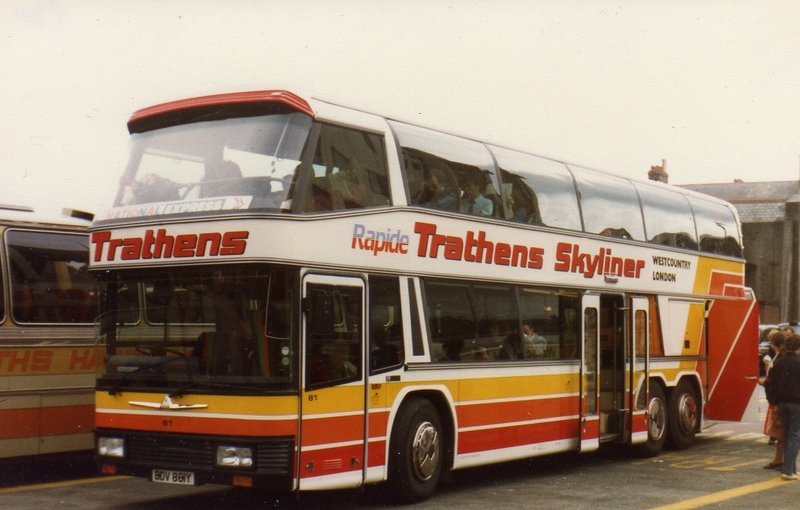 I personally always preferred the Trathens Skyliners but also had a soft spot for the Metroliners, which always seemed a bit dull, but gave a nice ride. I would be more than happy to take a ride in either of these two over anything on offer on the same journey today. As always click on the photos above to visit the Flickr collections and explore further - they have some great photos to see!